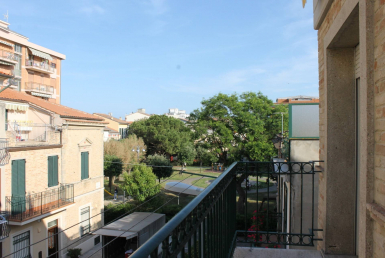 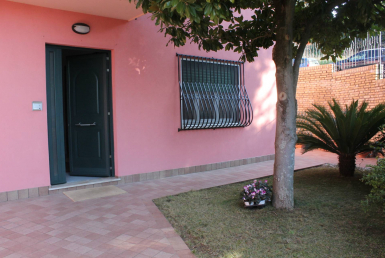 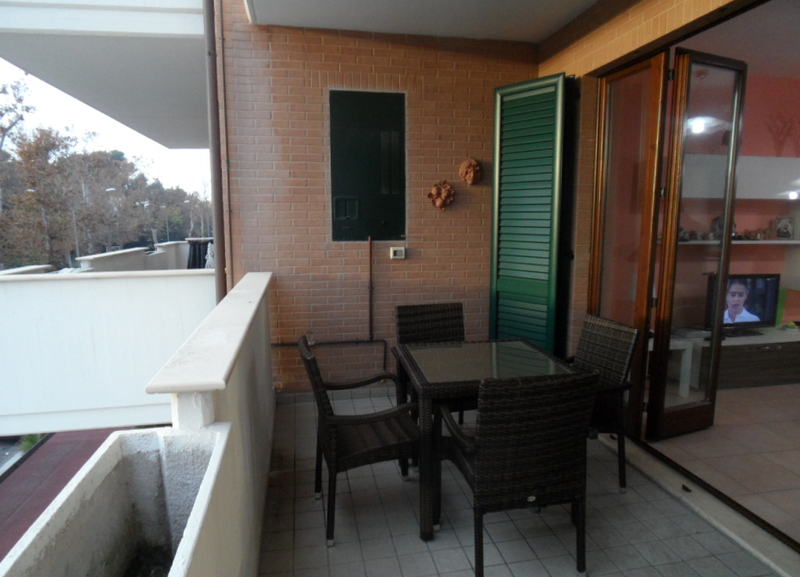 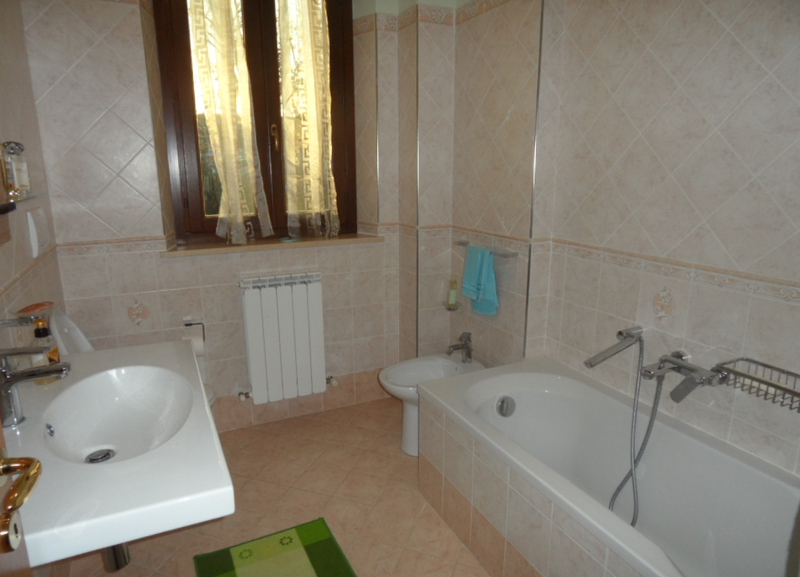 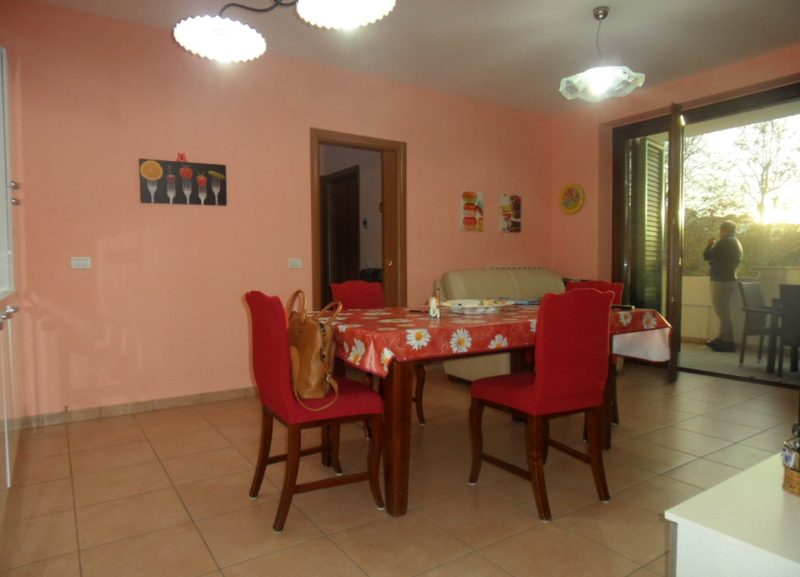 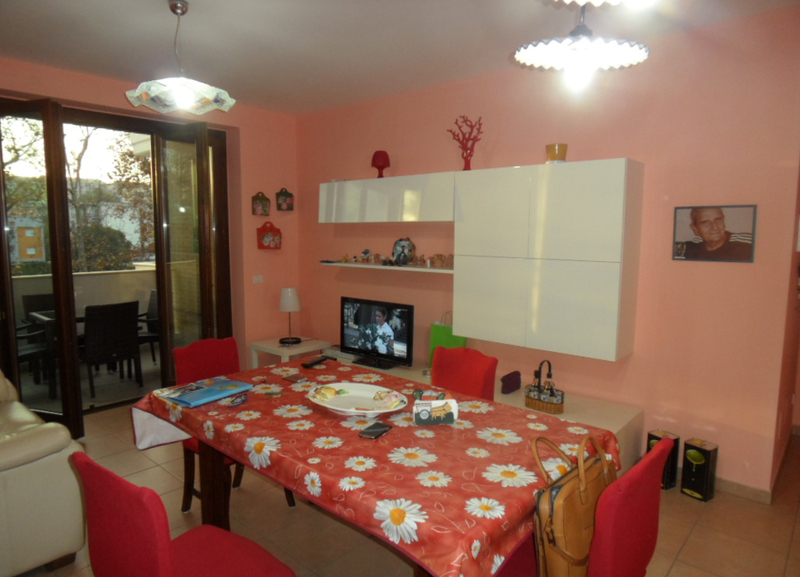 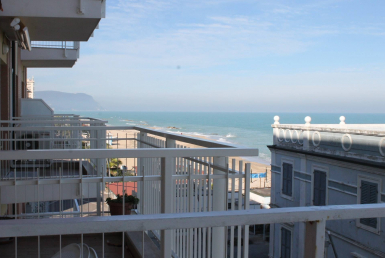 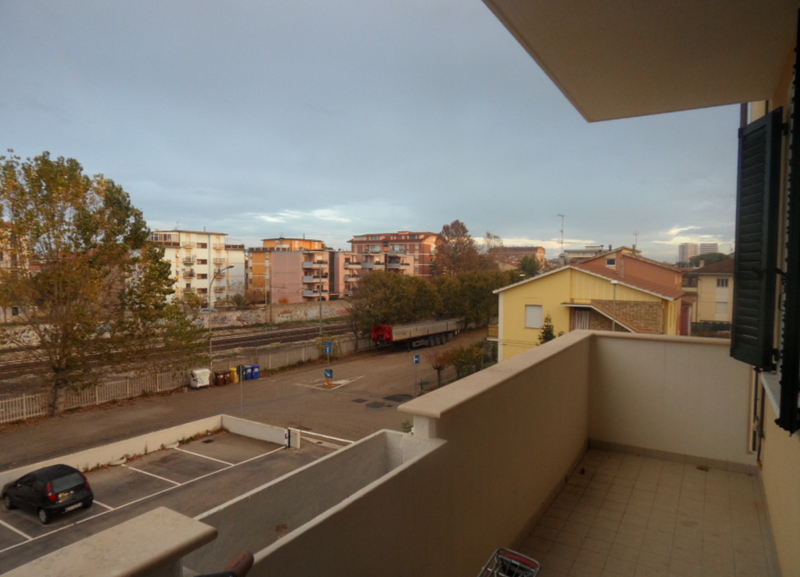 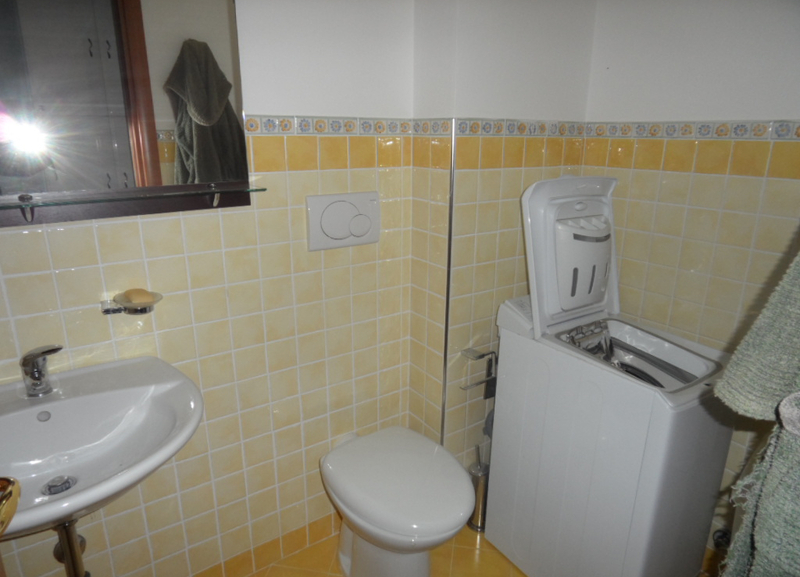 Apartment close to the centre of Porto Recanati for sale. 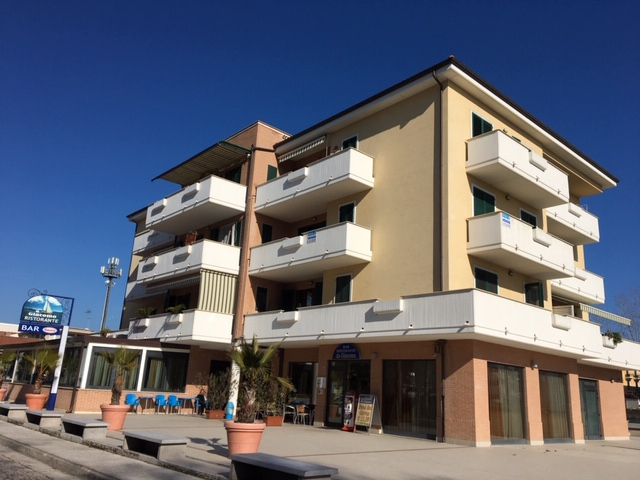 500 meters far from the sea, the solution is on the second floor with lift and features entrance hall, living room with kitchenette, double bedroom, two single bedrooms, three bathrooms and terrace. 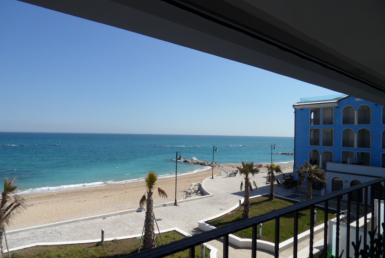 Fully furnished and equipped with independent building systems.